OKLAHOMA CITY (AP) – Supporters of an unsuccessful ballot initiative to allow eye doctors to practice inside Oklahoma stores say they may ask state lawmakers to revisit the issue. 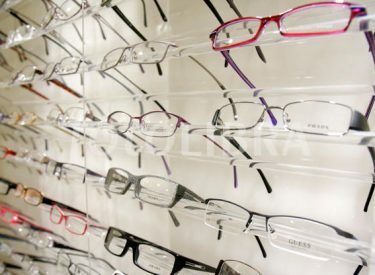 CNHI Oklahoma reports that supporters believe eye care consumers want changes even though voters rejected a state question earlier this month. State Question 793 would have allowed optometry services at Oklahoma stores instead of only optometry offices. Walmart supported the initiative. Opponents say placing doctors inside retailers could hurt the integrity of Oklahoma’s health care, but supporters say changing the law would allow for cheaper doctor visits and eyewear. Joshua Harlow, a spokesman for supporters, says some voters may not have wanted to amend the state constitution and opposed a proposal in the ballot measure that would have allowed retailers to determine the scope of practice.